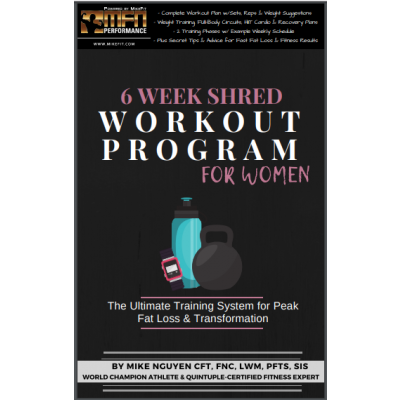 Login or create an account to earn Dollar Rewards! 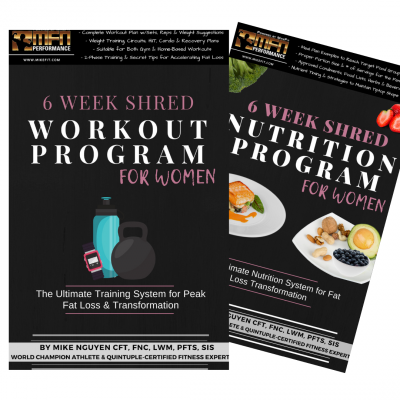 Here at MikeFit & MFN; we believe knowledge is power. 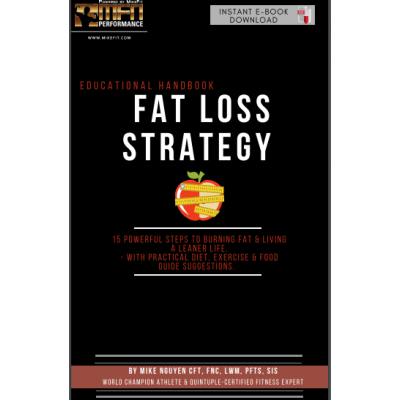 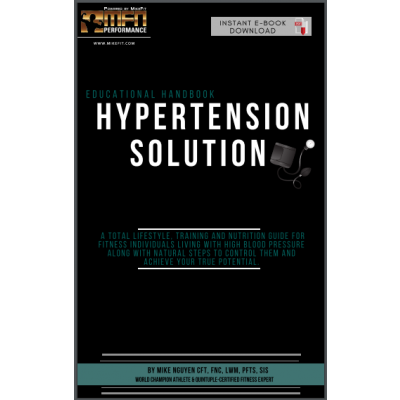 Browse through our collection of guides, e-books and educational videos to help you learn more about the human body's physical potential, solve personal health concerns, and ultimately build your confidence on training, nutrition and natural health education. 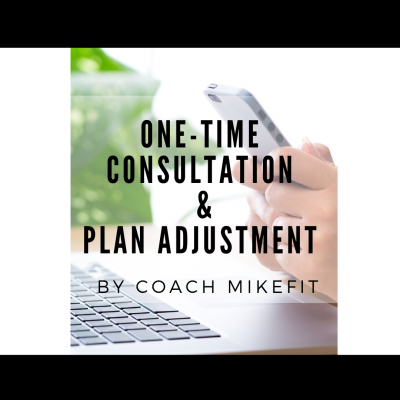 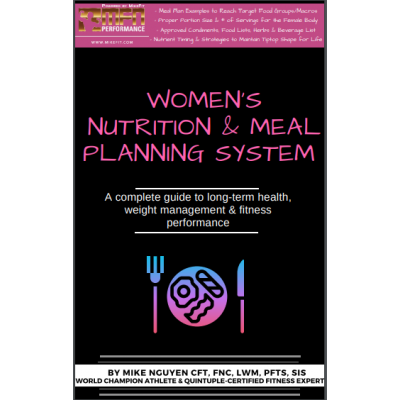 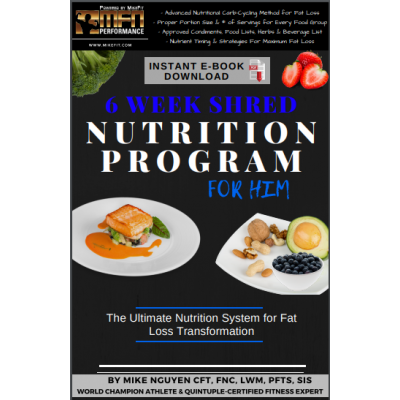 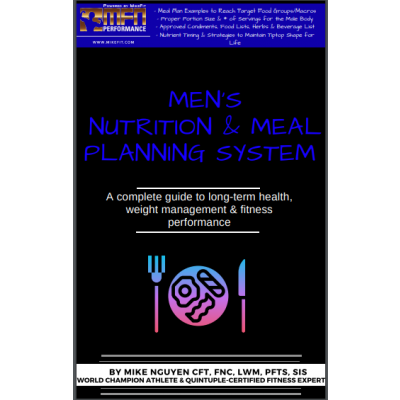 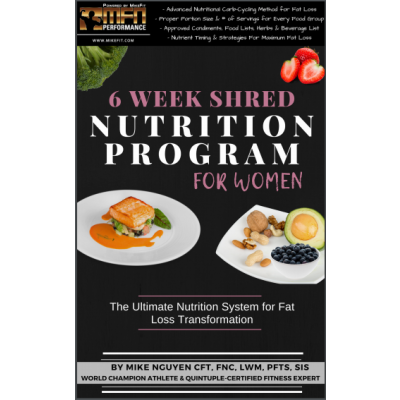 All of our guides are designed personally by Mike Nguyen and his team of experts at MFN Performance.